In addition to the announcements made at Microsoft’s Inside Xbox: X018 Special today, Larry Hyrb (Director of Programming at Xbox) made an official tweet revealing three new backwards-compatible titles for Xbox One. 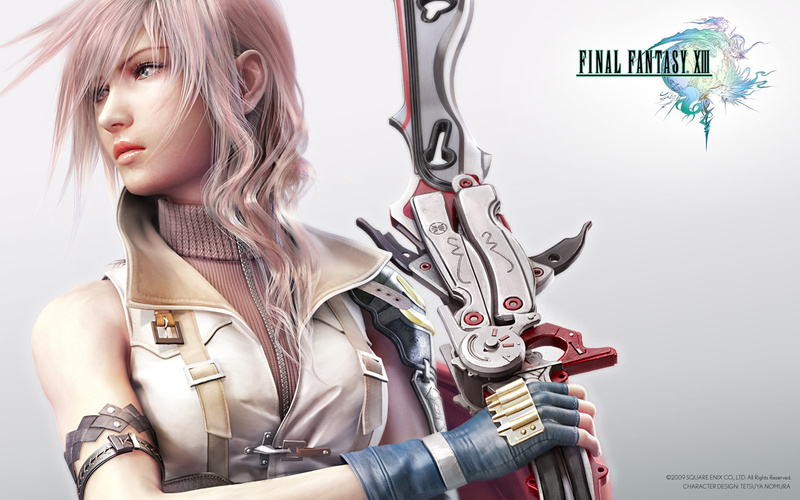 Adding to the list of Xbox 360 games that are part of the program, Final Fantasy XIII, XIII-2, and Lightning Returns will all be backwards-compatible starting next week. Neither the tweet nor the official list on Hyrb’s blog seem to indicate an exact date/time (at the time of this writing). However, with just a week to go, now is the time to dust-off those disks and get them ready for installation.